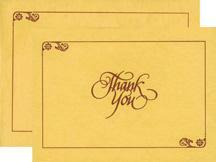 The Add on items viz. 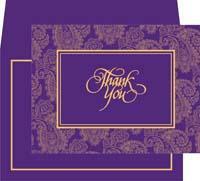 RSVP set, thank you cards, place cards, program cards and booklets, carry bags, menu cards, save the date cards, address labels (transparent and paper stickers) and sweet & chocolate boxes are shown online and can be matched with your selected preferred design. 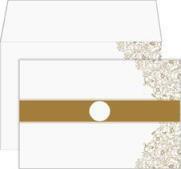 In case you are unable to find matching / coordinated add on items online, we will develop the same for you (material color and theme similar to selected card) and will provide layouts and digital proofs on placing sample or bulk order. 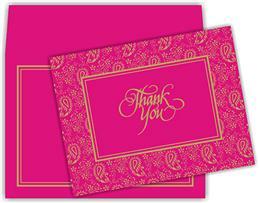 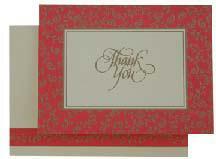 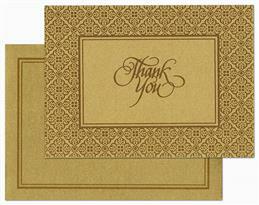 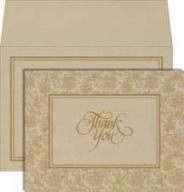 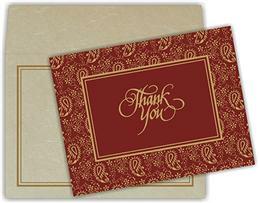 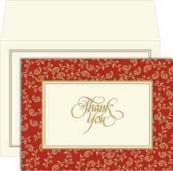 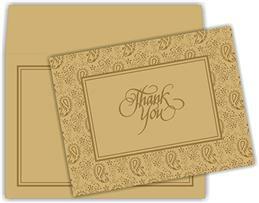 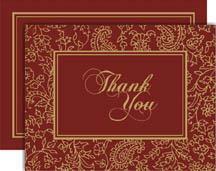 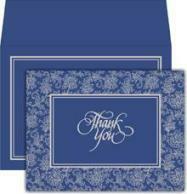 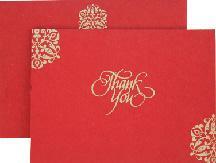 Express a word of thanks to all your relatives, friends and dear ones who have participated in your grand occasion or have sent their blessings to you with our wedding thank you cards, personalized wedding thank you cards, wedding gift thank you cards and wedding thank you cards wording. 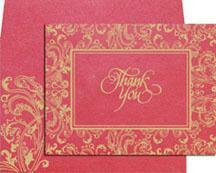 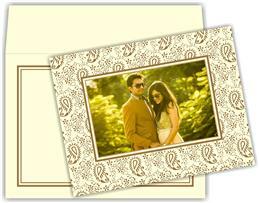 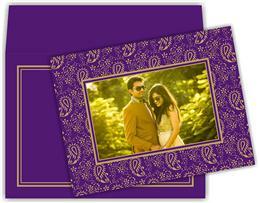 These mean something more than a simple card, and have to be in coordination with the theme of the wedding. 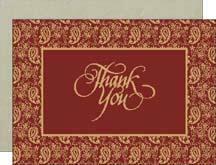 It is a matter of courtesy to send your guests, as those who did not attend but sent good wishes or gift, a wedding thank you card. 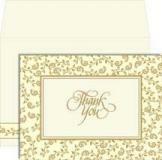 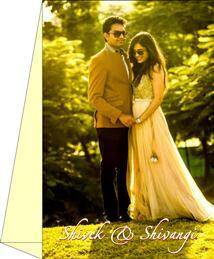 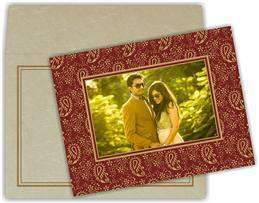 With the help of a computer and a digital camera, you can produce a unique wedding thank you card with the photograph of the newly wed couple pasted on it. 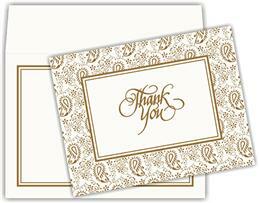 Whether you decide to continue your wedding stationery theme through to wedding thank you cards or not, a handmade wedding thank you card is really what will be an excellent choice to provide that finishing touch.